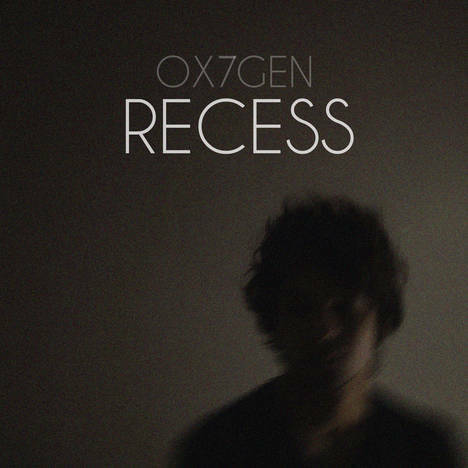 Recess | OX7GEN | OK Listen! 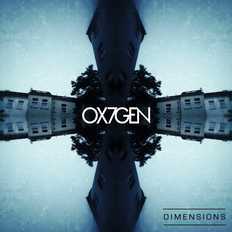 Recess is Bombay based producer/DJ OX7GEN's 5th release. Spanning a wide range of styles, it is quite litreally a recess from his usual stlye which is predominantly in the 170 BPM drum & bass landscape.